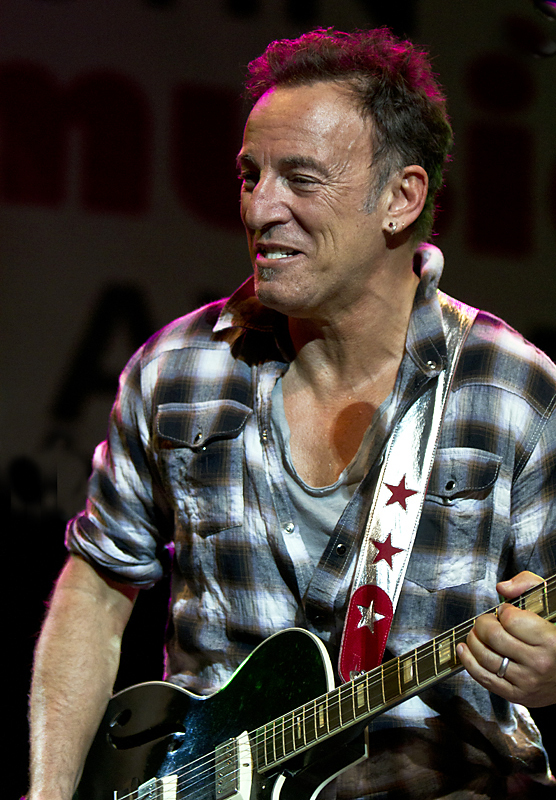 From his start in the early 70’s, Bruce Springsteen has established himself as one of the leading rock artist in the world, and also an artist with a conscience, one who takes a stand on topics where other artists are silent. 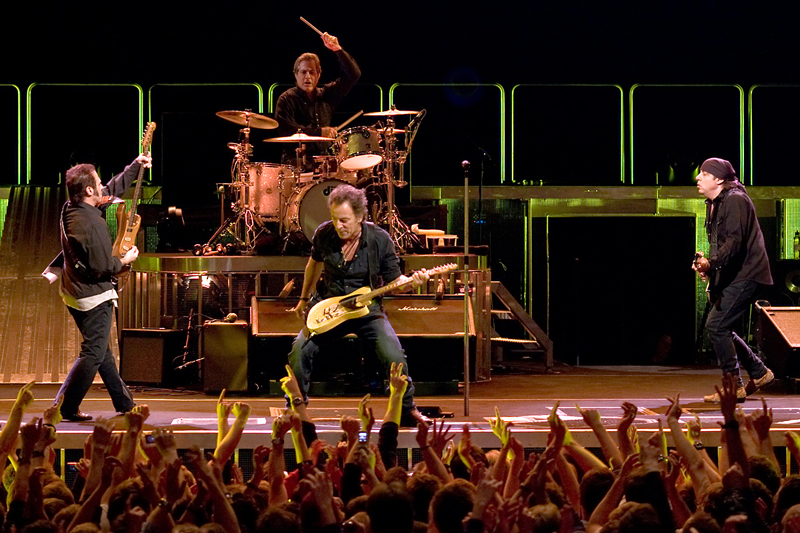 The live shows of Bruce Springsteen and The E Street band are worth seeing, with concert lasting 2,5-3 hours each. 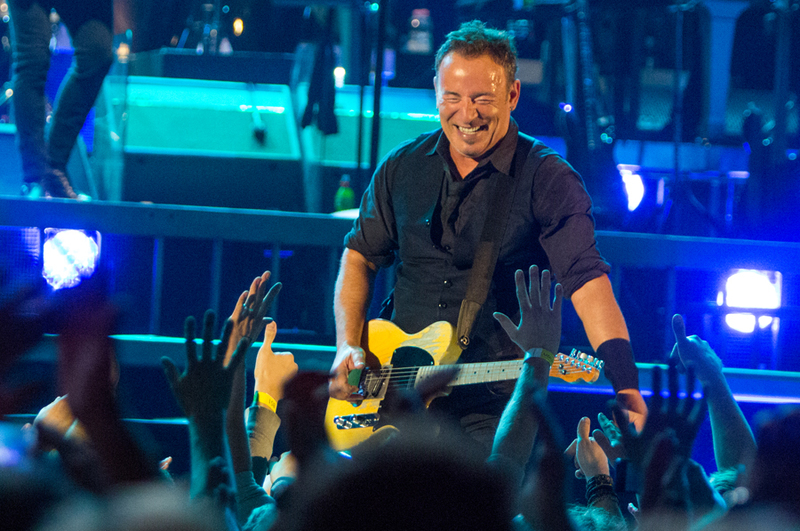 More pictures from Bruce Springsteen’s concert in Oslo 2013. 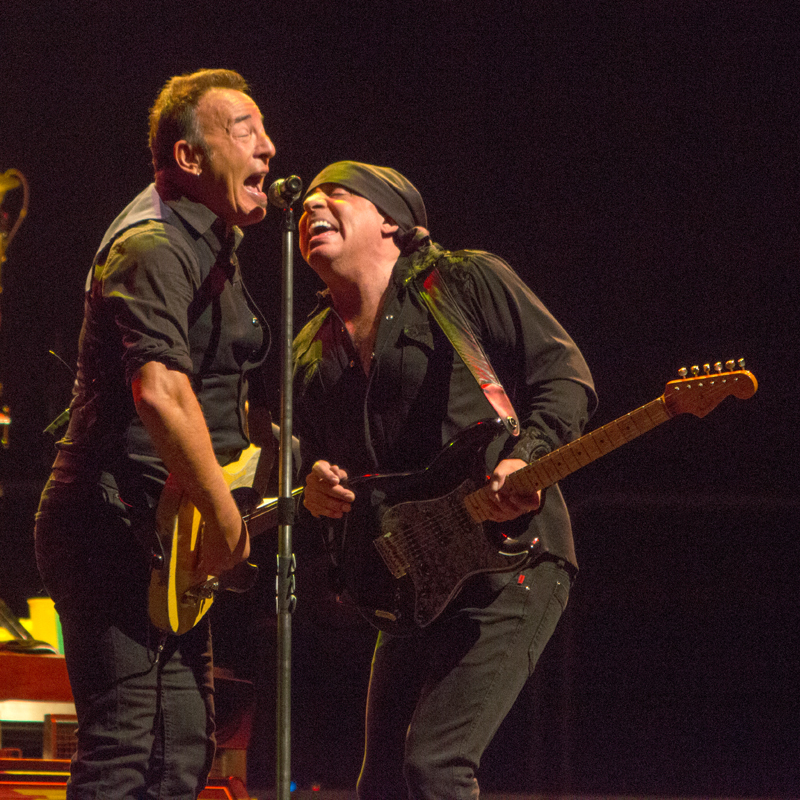 I have seen Bruce Springsteen with the E Street Band twice, once in 2007 and once in 2013. Great concerts, and a great band. 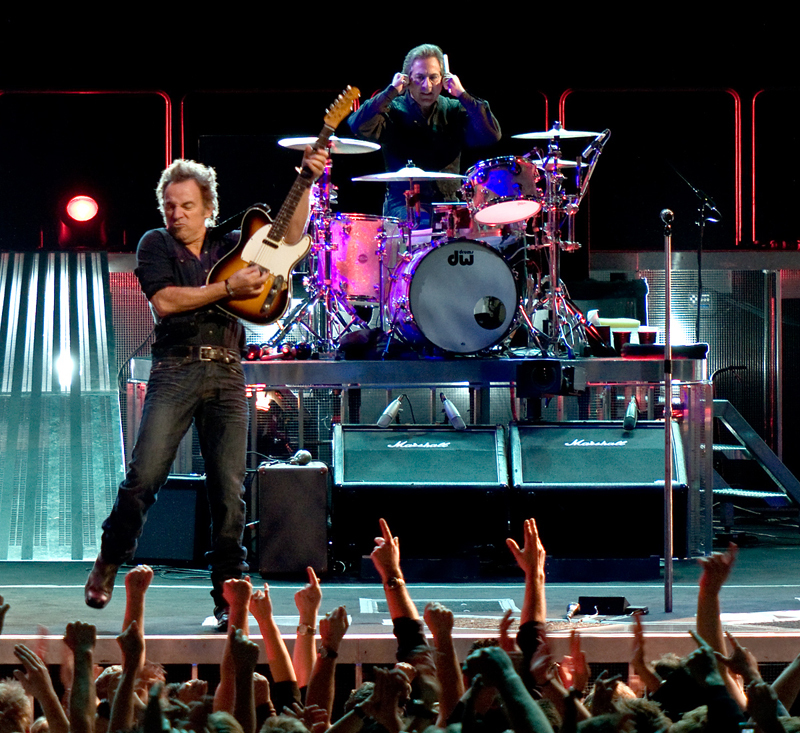 This year Clarence Clemmons was missed, but I was lucky to see him with the band in 2007. 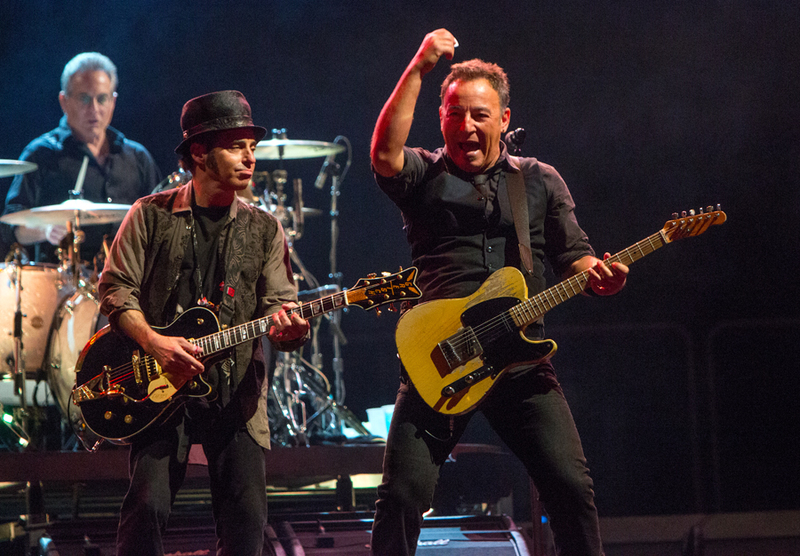 Last year Bruce Springsteen And The E Street Band played at the SXSW in Austin. I didn’t see that concert, but the night before his friend Alejandro Escovedos played at the Austin Music Awards, and towards the end of the concert, Escovedos said they needed another guitarist, and Bruce Springsteen joined him and the band on stage. That was a special experience, with Bruce playing second fiddle to Alejandro Escovedos, and also with Joe Ely as another guest. 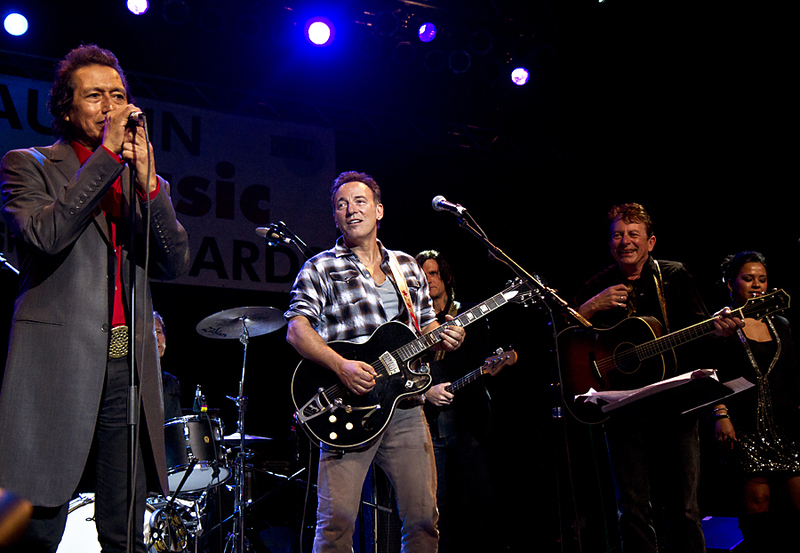 More pictures from SXSW 2012 with Bruce Springsteen and Alejandro Escovedos. This entry was posted in Birthday and tagged Alejandro Escovedos, Bruce Springsteen, E Street Band, joe ely, SXSW by Per Ole Hagen. Bookmark the permalink. excellent photography , thank you for sharing your passion with all your fans.